What a nicely composed skyline photo! 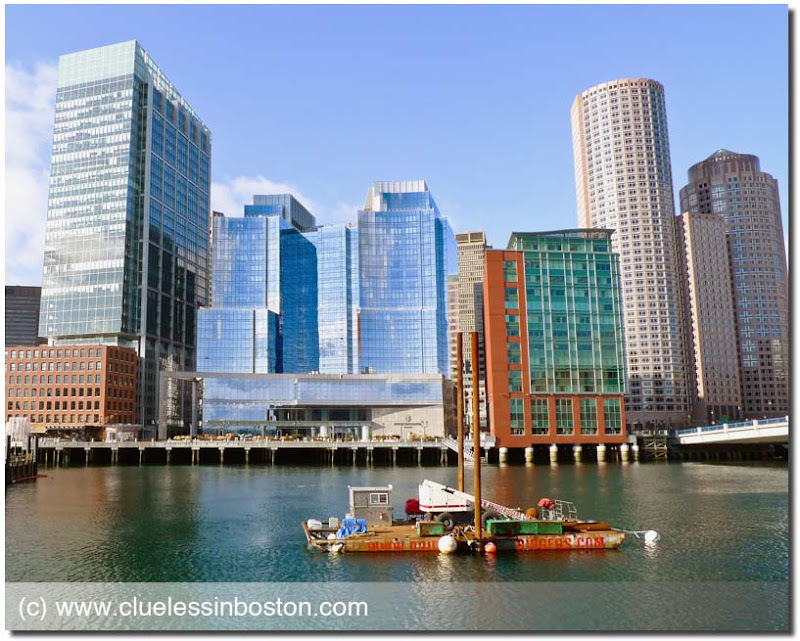 I don't think any of those buildings existed when I worked in the Boston financial district in the 1970s. That might be the State Street Bank building (225 Franklin) peeking through . . . I worked near the top of that building for eight years.